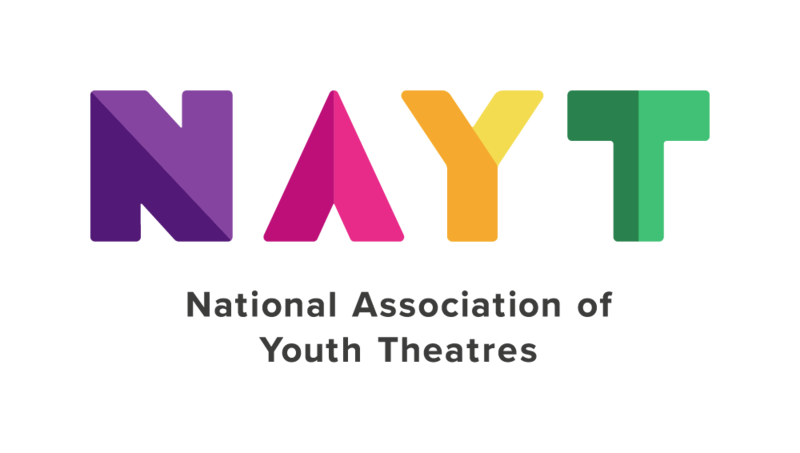 April 7th ALRA North Drama School in Wigan will be hosting a special festival for youth theatres. The festival is designed for young people aged 12-18. This page allows you to purcahse £6 concessionary tickets for any young people whose families are on Income Support, Universal Credit, Employment and Support Allowance, Disability Living, Personal Independence Payments and/or free school meals. We also have funding from the Arts Council for additional access needs, such as helping with travel costs. Send us an email info@nayt.org.uk for more information. Registration is from 10am, workshops 11-1pm and 2-4pm with sharings from 4.30-6pm. 20 Stories High make theatre that is gritty, jumping, melodic, rebellious, contemporary and heart-felt. They make theatre with emerging artists & world-class professionals. This workshop will explore their unique approach to verbatim, taking people’s voices and stories and turning them into exciting theatre. ALRA is a drama school with a proven commitment to providing the highest quality Acting and Directing training. ALRA training covers acting for camera movement, voice and a wide range of acting techniques. This workshop, led by staff and students, will explore for text, acting and offer top tips on audition techniques. Winners of the prestigious Fringe First and Stage Edinburgh Awards, Milk Presents make work which joyfully and messily pushes the boundaries of theatre. Their work explores and challenges themes of identity and gender, and this workshop features new approaches to devising and making new work. Collective Encounters is a Liverpool-based arts organisation specialising in theatre for social change through collaborative practice. This workshop will explore creating theatre that engages in politics, issues, community and social change.